DBF Electrical started business over 25 years ago in Cheltenham in May 1988. 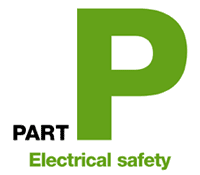 DBF Electrical has grown into leading electrical contractor in Cheltenham and the surrounding area. 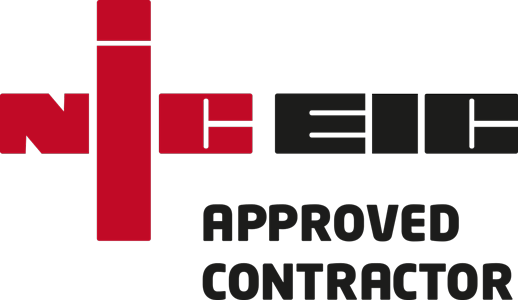 DBF Electrical is proud to be a member of both the NICEIC Approved Contractor and NICEIC Domestic Installer (Part P) schemes. All work is covered by the NICEIC insurance backed warranty. 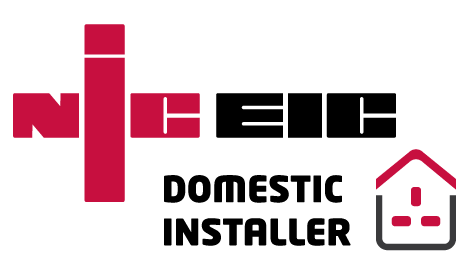 All work is covered by the NICEIC insurance backed warranty. DBF Electrical obviously also has independent public liability cover to £10 Million. Our wide ranges of clients include local councils and construction companies, building contractors, garden designers, churches and many local householders. Whether you need help with a small domestic consumers unit or a large industrial factory unit, we'll be more than happy to get the job done correctly.